doing the same old thing and getting no where? Confused about your future? Is your resume so outdated it is covered in cobwebs? Do you even have a resume? Are you terrified of interviews or perhaps unclear of your career goals and path? Check out our Resume Builder Package and our Career Builder Package below. We tailor career coaching and your resume format to YOUR individual needs and goals! 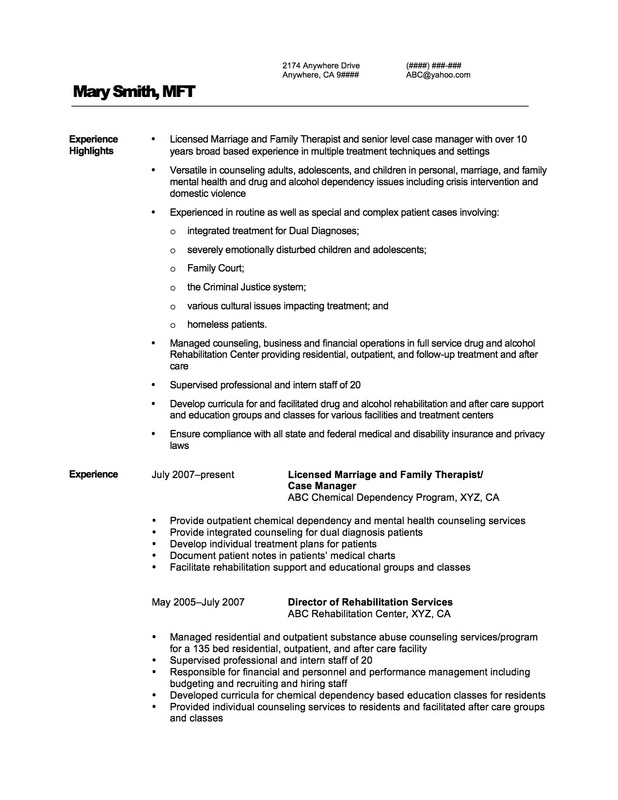 Here is a sample of an actual resume we created for an addiction counselor that she used to get her dream job at the top addiction clinic in the United States. Yours can look like this too and help to launch you in your perfect career! Get PERSONALIZED resume building and career coaching from a Certified Professional Life Coach and Career Coach with a 20+ year history of success of helping professionals get not only the jobs they want but the long-term careers they aspire to. Quick turnaround of modifiable version of your new or updated resume in either a functional format or chronological format or a hybrid of both. Click here for a resume sample. Transmittal letter in modifiable format. Direct access to your coach via telephone, email, and/or Skype.Compassionate accountability to your career goals. Benefit of your career coach’s 20+ year history of proven success working with folks in all management levels, multiple fields, and at different stages in their careers. Once you complete your purchase, BE SURE to fill out your contact information below. I will contact you within 2 business days to schedule your coaching upon receipt of the form.